Mr. Dana has been an investor in Brookstone Partners since 2003. In 2016 he joined the firm as an operating partner. His main responsibilities are to assist in the strategy and operations of Brookstone’s portfolio companies and to identify and acquire middle market companies in several verticals. Mr. Dana has over 25 years of financial and general management experience. He started his career at GE Locomotives Indonesia, working his way up to the role of President of that division. 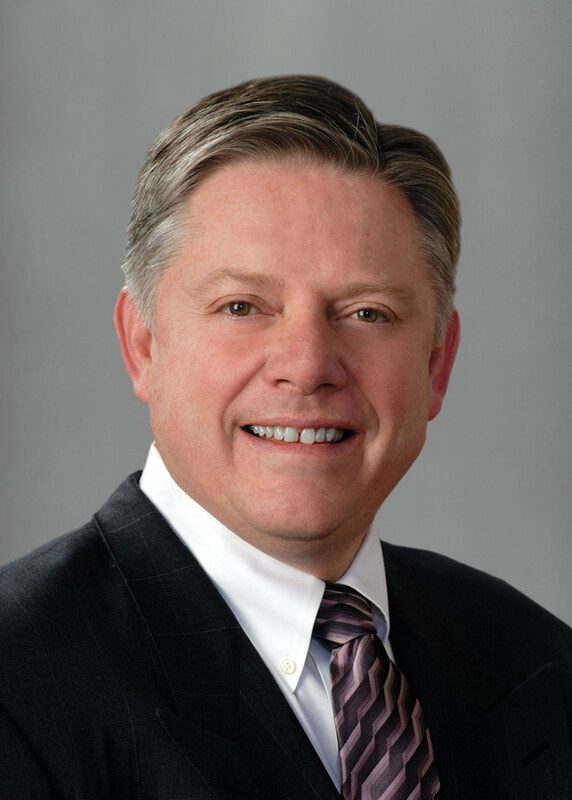 Subsequently, Chuck joined Owen Corning and held various positions including VP of Composite Solutions, VP of Financial Planning & Analysis, and culminating in his role as Group President of Building Materials. Mr. Dana retired from Owens Corning and served as Executive Vice President of the Molded Fiber Glass Companies before joining Brookstone as an operating partner. Mr. Dana received a B.A. from Dartmouth College in Economics.